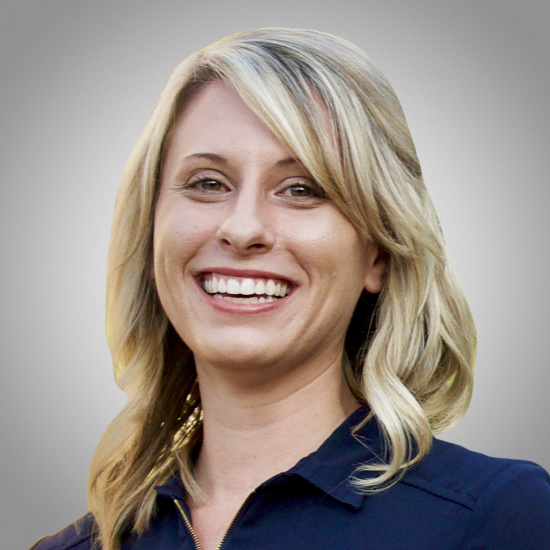 Katie Hill is running for the House of Representatives in California’s 25th district against Republican incumbent Rep. Steve Knight in an incredibly close race. Steve Knight has voted against Peace Action’s positions 96 percent of the time, voting against the Iran nuclear deal, in favor of building dangerous new nuclear weapons designed to be “more usable,” and for shutting our doors to refugees. Katie Hill on the other hand believes in a “diplomacy first” foreign policy, is committed to reclaiming Congress’ constitutional authority over the decision to go to war, and recognizes that walling America off from the world doesn’t make us safer, it only isolates us. Supporting candidates like Katie Hill through Peace Action lets them know that diplomacy and peace issues are a priority that you want to see them take leadership on. Please support Katie Hill today!